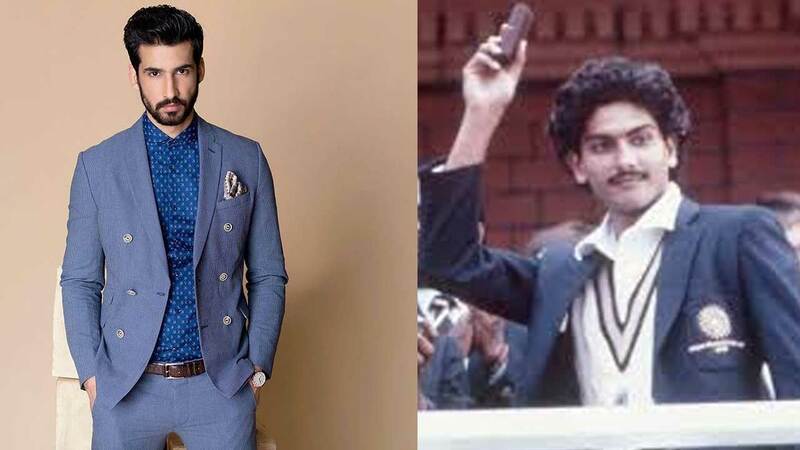 Kabir Khan’s ’83 which has been generating humungous buzz ever since the announcement, has yet again created a stir with Dhairya Karwa joining the cast as Ravi Shastri. Dhairya further added, “It’s a huge responsibility and a privilege. He’s been omnipresent in the game across generations in different roles. So, I do have big shoes to fill, but I don’t feel pressurised. I auditioned and got selected for the part. I went through the mock interview where I was talking about my career as Ravi Ravi Shastri, in his style. I was asked my views on him and I was also tested on my cricket skills. So, while I did pass the litmus test, I feel it’s a huge responsibility to play him. A few days ago, the entire cast had zoomed off to Dharamshala for a boot camp, to prep for the sports film. Prior to that, for the past five months, for the past 5 months, the actors have been training in Mumbai, under former cricketer Balvinder Singh Sandhu’s supervision. The glamorous cast is lead by Ranveer Singh as the Captain Kapil Dev, Tahir Raj Bhasin as Sunil Gavaskar, Saqib Saleem as Mohinder Amarnath, Ammy Virk as Balwinder Sandhu, Jiiva as Krishnamachari Srikkanth, Sahil Khattar as Syed Kirmani, Chirag Patil as Sandeep Patil, Adinath Kothare as Dilip Vengsarkar, Dhairya Karwa as Ravi Shastri, Dinker Sharma as Kirti Azad, Jatin Sarna as Yashpal Sharma, Harrdy Sandhu as Madan Lal, Nishant Dahhiya as Roger Binny, R Badree as Sunil Valson and the Coach PR. Man Singh to be played by Pankaj Tripathi.